Get up, PA! Let's do this. It starts with an idea, maybe a dream. Then a small but significant choice to act. To do something, to be more. Entrepreneurs. Business leaders. Community Servants. 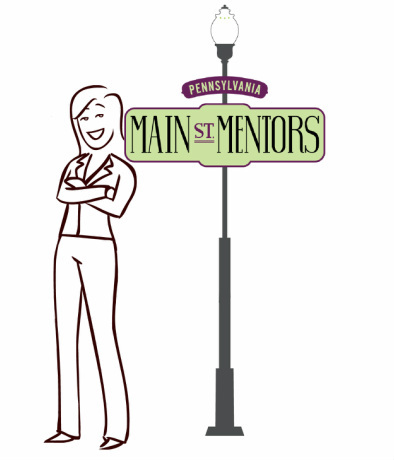 These are our Main Street Mentors. How did they get started? Where do they draw their strength? Why are they willing to take the risk when others only think about it? And what can we learn from their journey? Find out by watching these inspiring stories of our community's job creators, heros, movers and shakers. The premier publisher of personal growth, sales, and leadership material. National headquarters in Mechanicsburg, PA.
A full-service salon located in the heart of Hershey, PA and chuck full of casual elegance.